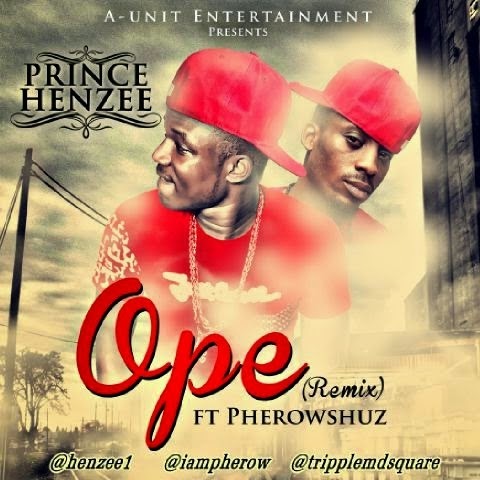 King henzee finally releases the remix of his hit banger Ope Featuring PHEROWSHUZ. 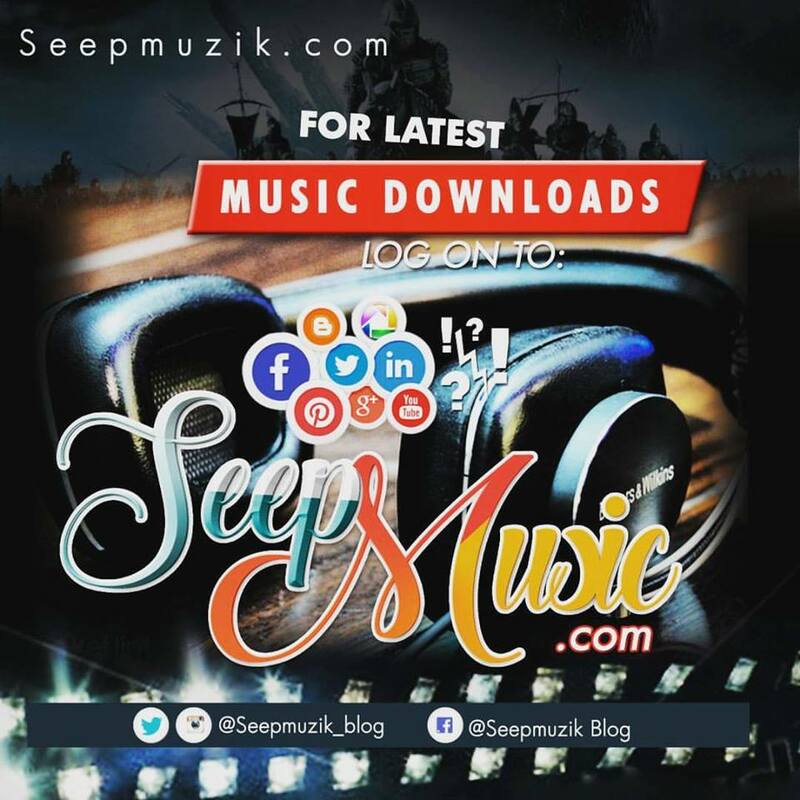 Ope which actually made a massive impact by the multiple award winning act Henzee, has taken a new phase as Henzee got PHEROWSHUZ on this track, you wanna know why it is my favourite song? then you need top download it.